Living in sunny San Diego I need to be very careful about being constantly exposed to the sun. 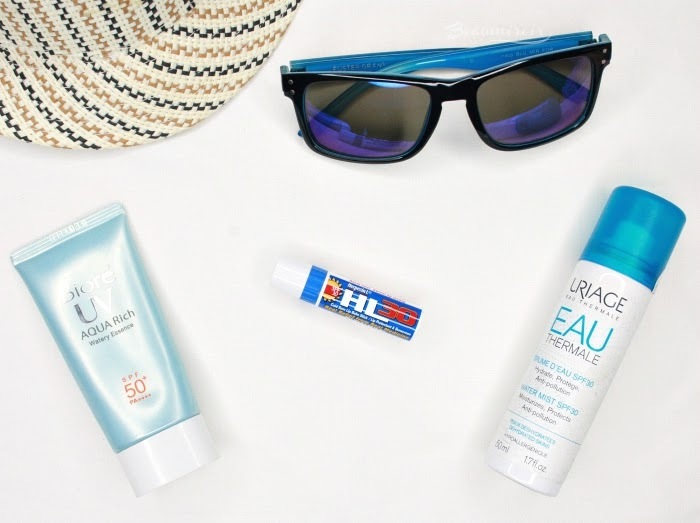 I use sunscreen every single day, but I also need reliable UV protection for my lips. Now that spring is here I’m going to be spending even more time outside, and I'm happy to have found an affordable and convenient lip balm with SPF30: Herpecin L.
As you may be able to tell from its name, the Herpecin L lip balm was formulated to treat cold sores. Unfortunately there’s a lot of stigma around cold sores, sometimes called sun or fever blisters, but there’s really nothing to be ashamed about if you suffer from them. They are caused by the oral herpes virus HSV-1, which is so common that 50 to 80% of adults have it. Most of us have been exposed during our childhood and many never have symptoms because the virus remains dormant. But for some people the virus is sometimes reactivated by physical and emotional stress or environmental factors, and painful cold sores appear. If you do develop them, Herpecin L is pharmacist-recommended to provide relief and promote faster healing. I’ve personally never had a cold sore (knocking on wood! 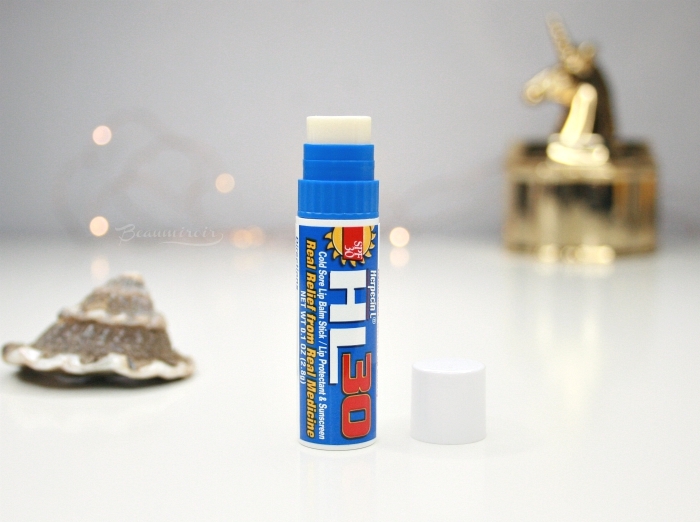 ), but Herpecin L is also perfect to use daily to protect my dry lips from UV rays. Have you ever had a sunburn on your lips? I have, and not only was it not pretty with my lips red and peeling, it was also very painful! 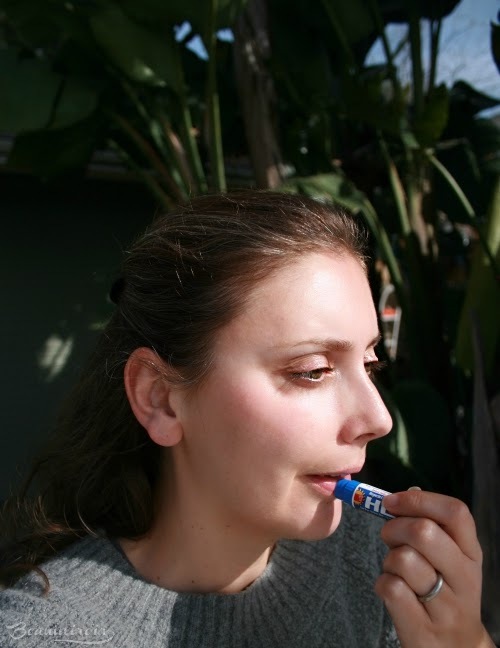 The sun here in Southern California shines year round but it’s particularly intense in the spring and summer, and Herpecin L has an SPF30 to shield my lips from the harmful rays. It is surprisingly affordable at only $4.44, and the small tube is easy to keep in my pocket when I’m out hiking, running, walking along the beach, or just chilling at the mall (our malls here are all outdoors!). 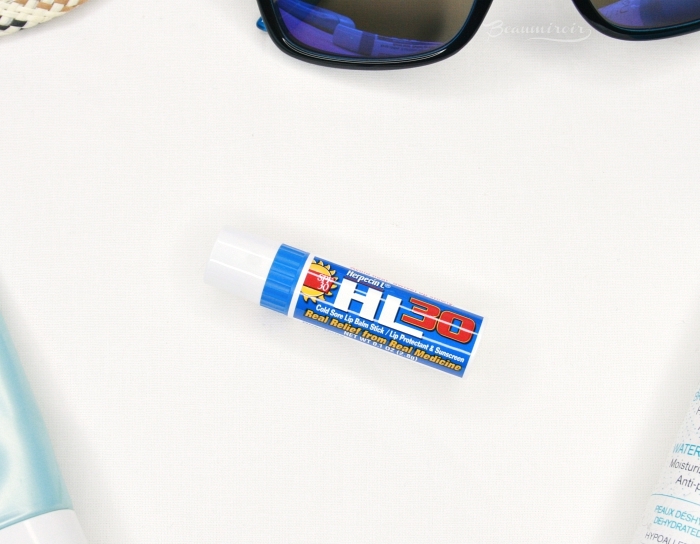 Besides the sun protection, Herpecin L also offers a great nourishing formula to soothe my chronically dry lips. 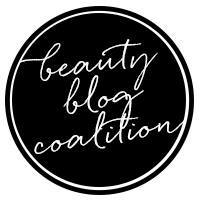 If you read the blog regularly you know that they are constantly chapped, I keep mentioning it every time I review a lipstick! So I need a good moisturizing balm to keep my sensitive lips healthy, and this one does just that. It is enriched with protective dimethicone, lemon balm extract, vitamins B6, C and E, among other softening ingredients. Herpecin L may be a medicated lip balm, but it’s also very pleasant to use: the balm is white, unscented, and unlike all the other drugstore lip balms with SPF I had tried before, it does NOT taste bad. In fact it doesn’t have a taste at all. The texture feels smooth and glides on easily, immediately providing moisture to my dry lips. 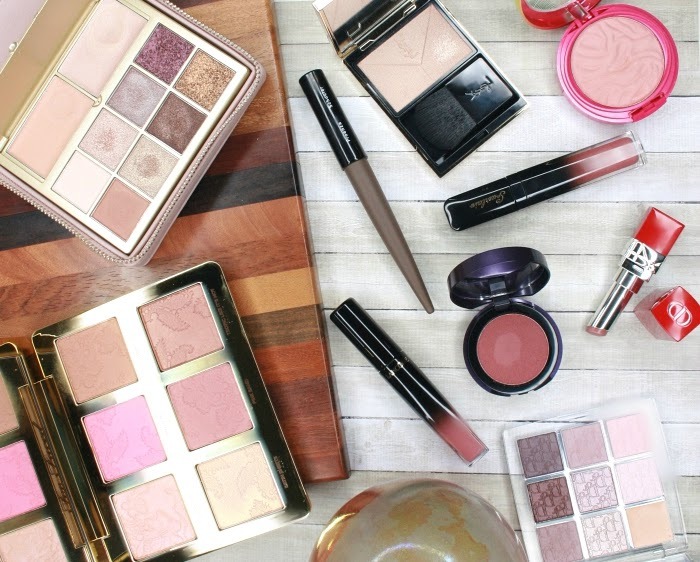 It leaves a faint white cast, which makes my naturally pigmented lips appear just a little lighter and pinker. 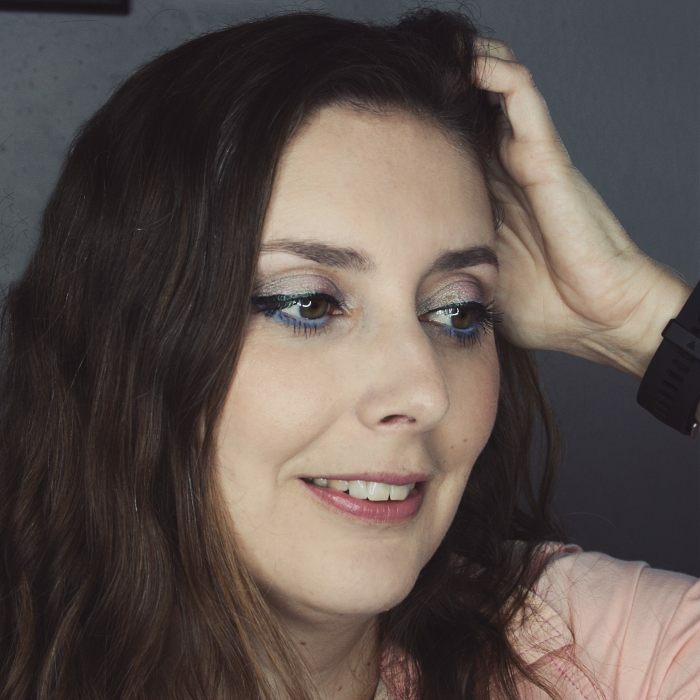 If you are looking for an affordable way to protect your lips from the sun this spring, I can definitely recommend Herpecin L. In fact, it’s the best lip balm with SPF I have tried from the drugstore, one of these rare gems that should be talked about more! I will most certainly purchase more when I run out. If you suffer from cold sores the soothing formula will also provide the relief you need and speed up recovery. Herpecin L can be found at Walmart stores. This post is sponsored. I only provide honest opinions, after thoroughly testing the product myself.